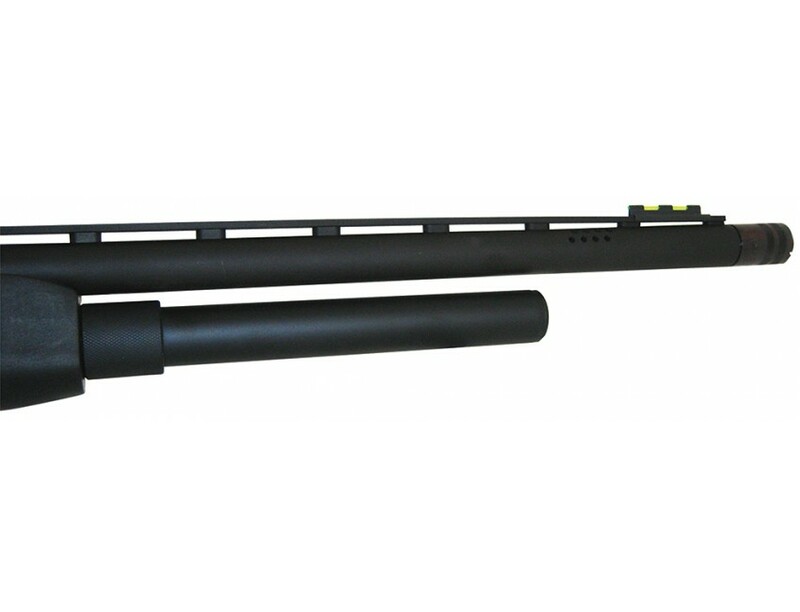 Easy to install magazine extensions increase capacity of your 12 Gauge shotgun. Machined from super-strong chrome moly steel tubing. 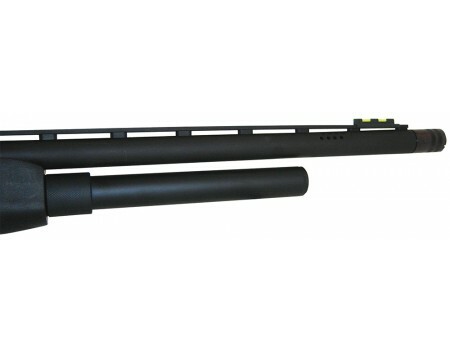 The eight-shot adds three more rounds to the shotgun's capacity.